Posted on January 22, 2019 at 8:28 pm. Kuhns conducted a S.W.O.T. 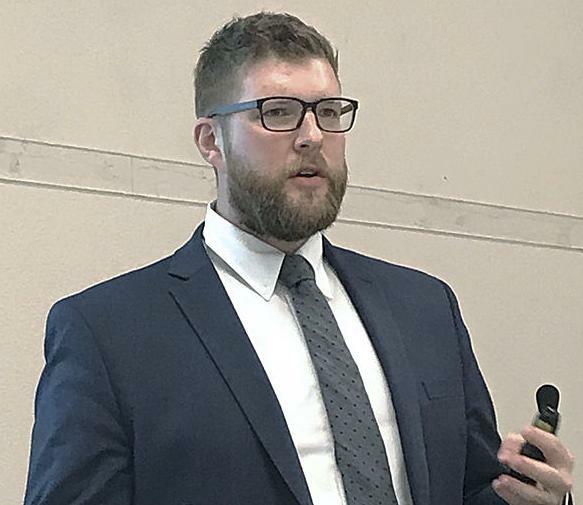 analysis — that stands for strengths, weaknesses, opportunities and threats — for the region during a presentation Jan. 17 at the Northwest Ag Show in Salem, Ore., crunching the data to paint an overall picture of the economic landscape in Northwest farm country.